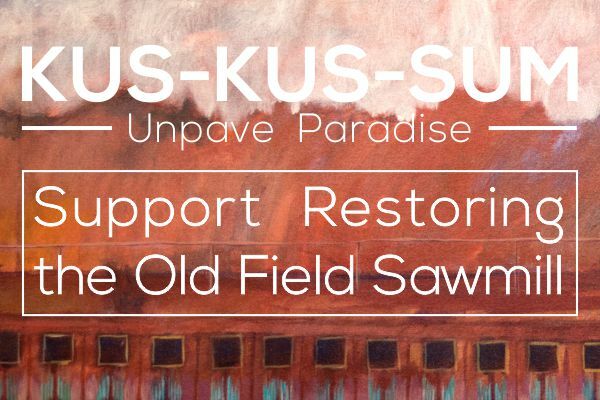 As part of their 11th anniversary celebration this Friday, My Tech Guys will be collecting donations for Project Watershed’s Kus-kus-sum project – to unpave paradise and restore the former Field Sawmill Site to natural habitat. Project Watershed staff will be on hand for part of the day to help explain the project and show how you can help. 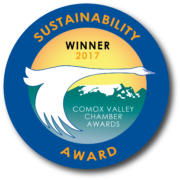 My Tech Guys started in 2006 and has had the opportunity to support many of the organizations in the Comox Valley, including YANA, the Fish & Game, the Community Foundation, the Child Development Telethon and recently Project Watershed. 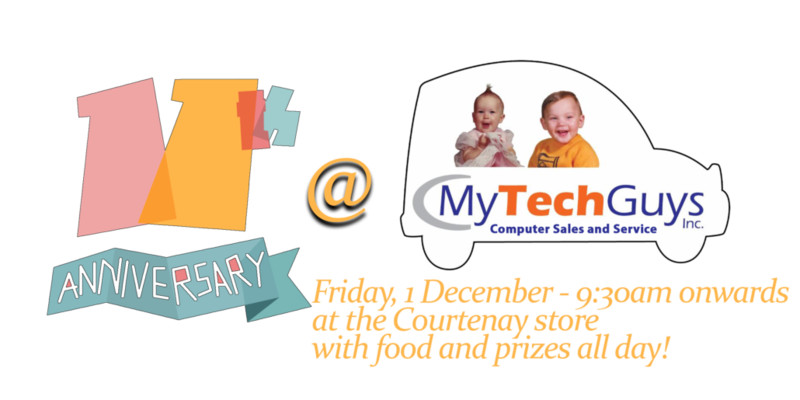 Project Watershed invites you to celebrate with My Tech Guys this Friday. They will be serving hot dogs from 10-2 and there will be prizes, coffee and Timbits throughout the day.